In downtown East Lansing, a major land redevelopment project is in the works that will affect land and street regulation. 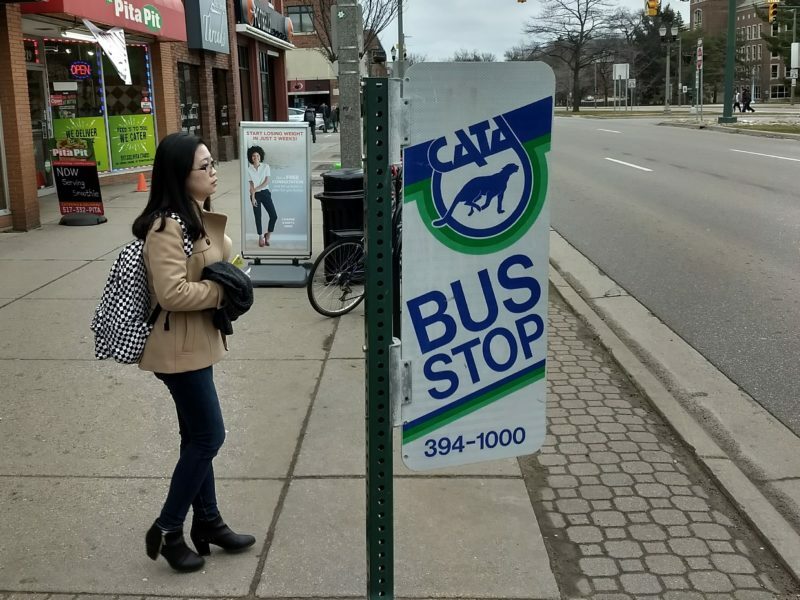 This project is known as Shaping the Avenue, and is a new initiative funded by the Capital Area Transportation Authority (CATA) that will focus on analyzing and evolving how land is used in Lansing, East Lansing, Lansing Township, and Meridian Township, particularly on Grand River Avenue and Michigan Avenue. One important aspect of this project will be the use of form-based codes that will help dictate how buildings, walkways and roads will look in the future. “(This project) will address transit-oriented development, zoning ordinances, how buildings and streets would look, and really kind of more consistently, you’ll see development more consistently be implemented along the corridor,” said Laurie Robison, the director of marketing for CATA. Robison also explained the role that CATA is playing in this project. The CIA’s (Corridor Improvement Authority) most recent vision is to create more programs and options that strengthen the streetscape and build partnerships among corridor property owners, business owners, and residents in Meridian Township. This week on the Spartan News Update: A man by the name of Michael Simon escapes jail from the eleventh floor. Additionally, a plane in Indonesia crashed and 189 people were killed. Experts say this could have been prevented. In more positive news, the Potter Park zoo held a Christmas event which turned into a magical world of lights for the city and residents of Lansing Mi. Please watch for more info. Voters in Michigan will get the choice to vote and make it recreation marijuana legal in the upcoming election. The Coalition to Regulate Marijuana like Alcohol has officially gotten the approval to get proposal one on the ballot for the November election. The initiative was approved by the State in May of 2017. Between May and November last year the campaign collected more than three hundred and sixty thousand signatures which exceed the minimal amount of two hundred and fifty two thousand, five hundred and twenty three signatures. “Up to two and a half ounces on your possession, and up to 10 ounces stored in a locked container at home,” Joshua Honey, the Coalition Communicative director, said. Lansing resident Rachel Curtis, 21, has been selected as a contestant to be featured on the upcoming premiere of the all-new American Idol show. 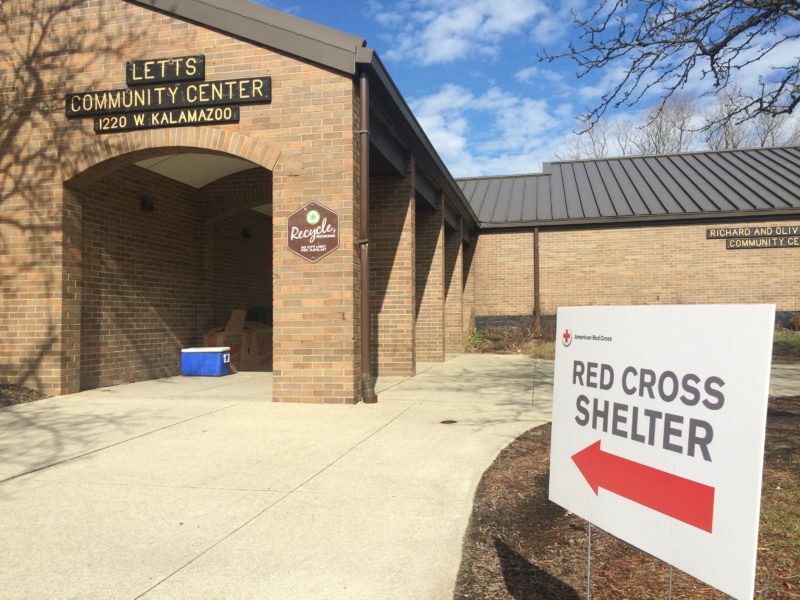 Lansing Township voting booths saw a lower voter turnout this election than in previous elections due to the lack of proposals on the ballot. 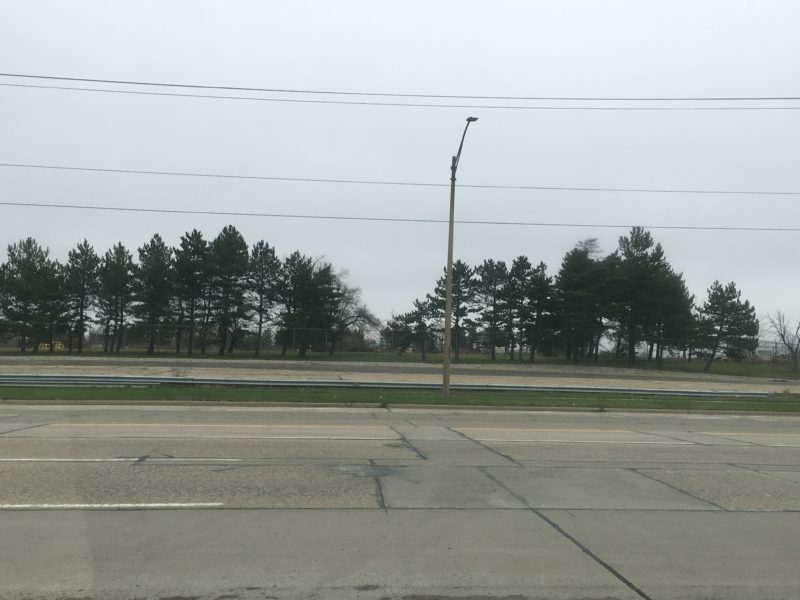 The Lansing Township ballot had only one item up for vote, and it was related to an Ingham County millage which would allow the Township to raise taxes on residents. This ballot was short in relation to that of the City of Lansing, which was electing a new mayor. The Lansing Township Clerk Susan Aten said she was not surprised by the low voter turnout. “It’s hard to compare previous elections in general, you have to look at the type of election it is,” said Aten. For those who may disagree about ‘open carry’ should read the second amendment of the constitution: “A well regulated militia being necessary to the security of a free state, the right of the people to keep and bear arms, shall not be infringed” (“The Constitution of the United States,” Amendment 2). And “The right of the people to keep and bare arms,” is exercised annually in Lansing, at the city’s Capitol building. Wednesday, April 26 , nearly 400 activists stood strong behind the 2nd amendment by commemorating together in a peaceful protest amongst citizens and supporters. “It’s an open carry rally to educate the public on what your rights really are when it comes to fire arms,” said Sheriff Dar Leaf of Barry County. Leaf attends the rally each year because it’s important to him as a sheriff and citizen in the state of Michigan. According to Hayes, she has secured donations for a concession stand that will consist of water, popcorn and other amenities. In order to make the movie affordable, all residents will need to do is show up with a blanket or chair, there is no admission fee. What remains of the township after years of annexation is five contiguous locations, according to the township’s website. The largest section of the township being on the west side of the Greater Lansing area, one section on the southeast side of the region and three on the east side, according to the Charter Township of Lansing’s zoning maps. 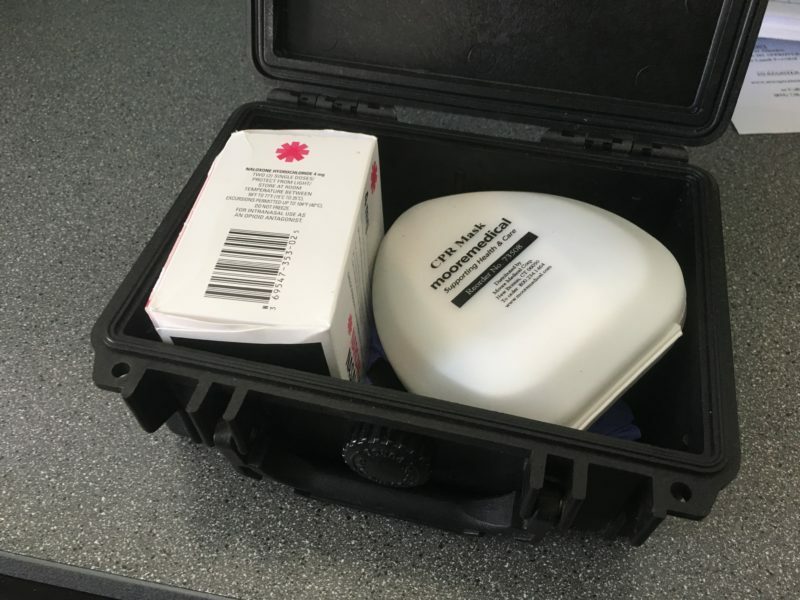 In order to avoid future annexation, the township has taken the necessary precautions. 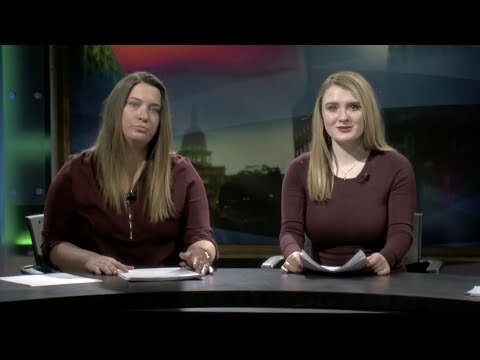 While students in a variety of classes may report about news throughout the region, coverage of the communities surrounding Michigan State University’s campus is led by students in Multimedia Writing and Reporting (JRN 300). This course combines lessons about public affairs with the journalistic skills required report the news via text, audio and visuals.